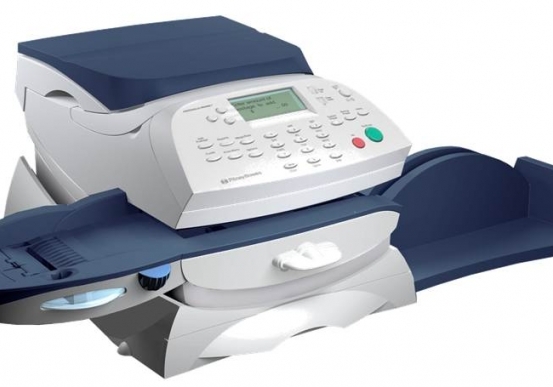 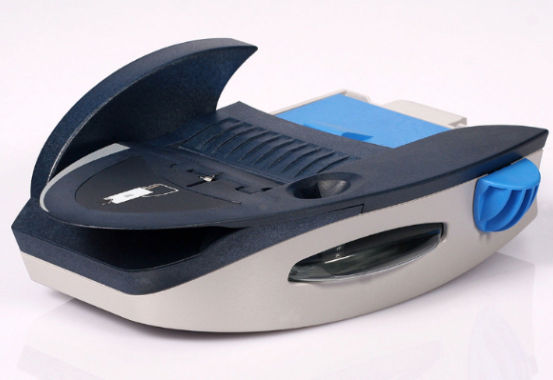 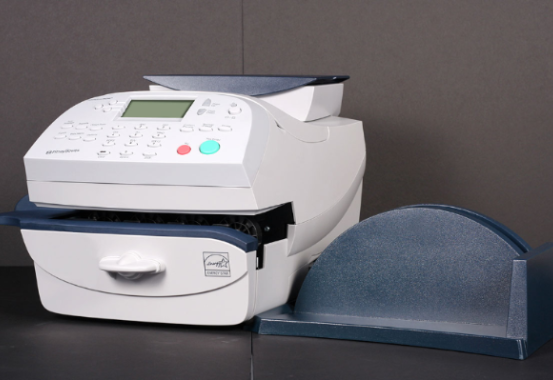 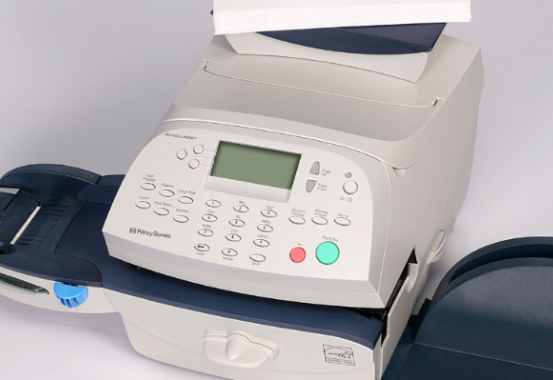 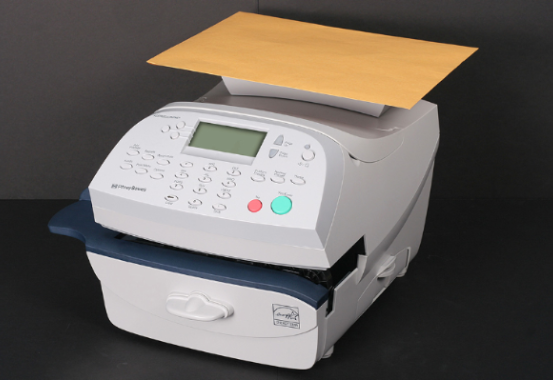 The DM125 gives you advanced digital technology in an affordable desktop postage meter, so you can send more mail faster and with less effort. 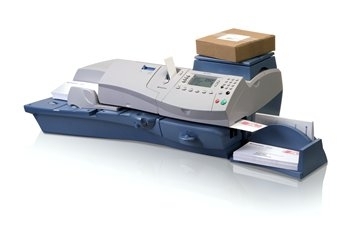 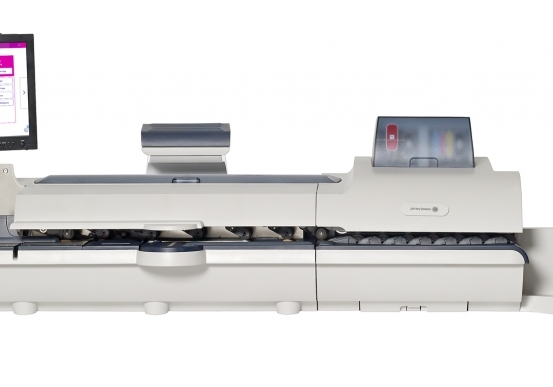 Whether it’s mailing to 300 customers or an overnight parcel to your accountant, the DM125 is versatile enough to handle all of your sending. 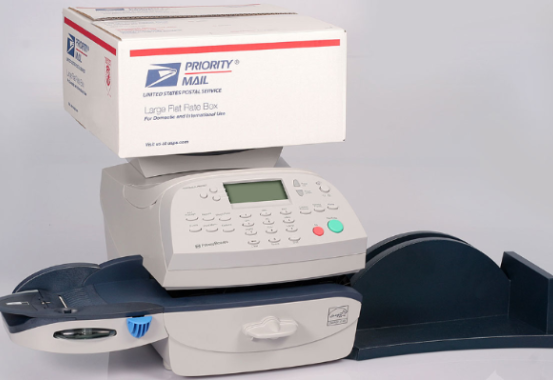 Plus, save 3 cents per letter vs stamps when you mail with DM125. 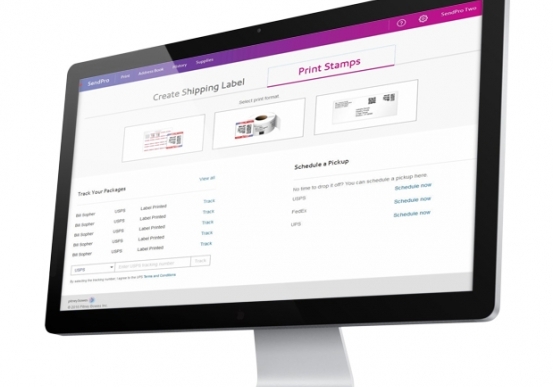 Online offer includes: Offer good for new customers only.